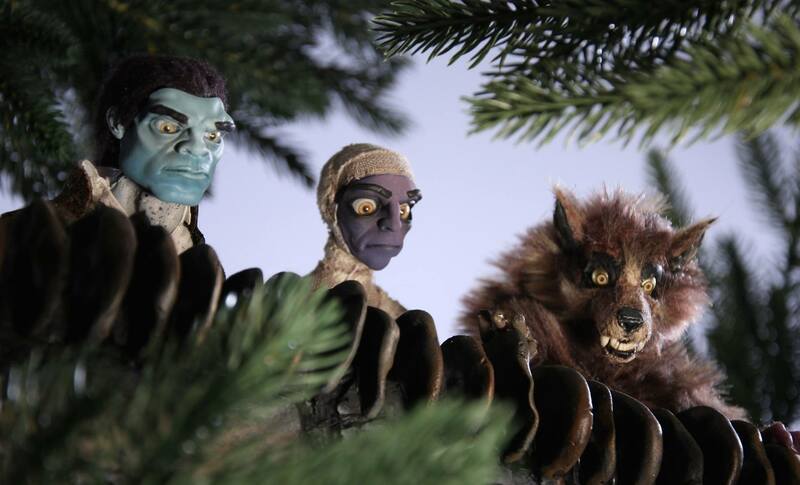 Last year, Dawn Brown raised over $20,000 on Kickstarter to produce the first two episodes of a web series based on the House of Monsters stop motion shorts she wrote and directed. The series July 28th on Vimeo, and it look fantastic. 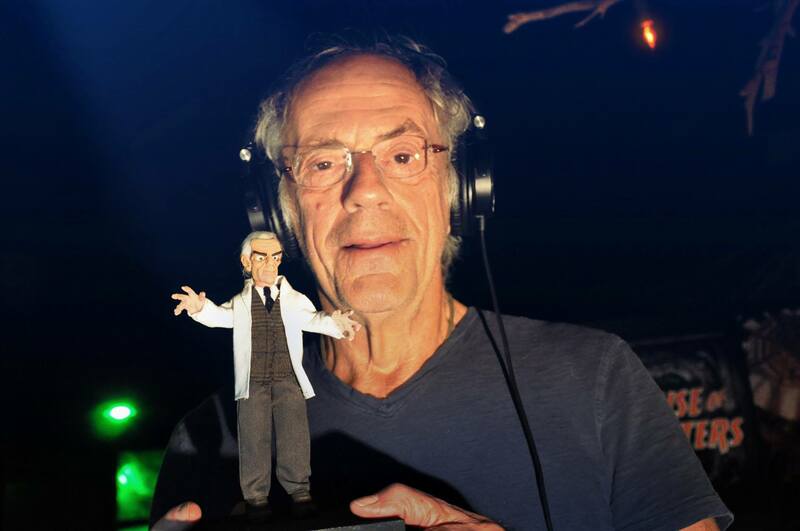 In addition to elevated production quality – I mean seriously, check out these incredible puppets – these two episodes feature Christopher Lloyd as the voice of Dr. Gaulstone, “the patriarch of a dysfunctional monster family which includes werewolves, mummies, zombies, and vampires”. As if I needed another reason to watch these. Both episodes will be available to rent for a combined CAD $2.49, or you can purchase them for CAD $5.00. That’s super cheap, you guys. Like, surprisingly cheap. I believe future episodes are planned, contingent upon the success of these two episodes, and the generation of some more funding. Frankly, I think the trailer alone should be enough to secure them another eight episodes. For more updates and lots of behind the scenes photos, follow House of Monsters on Facebook and Twitter.